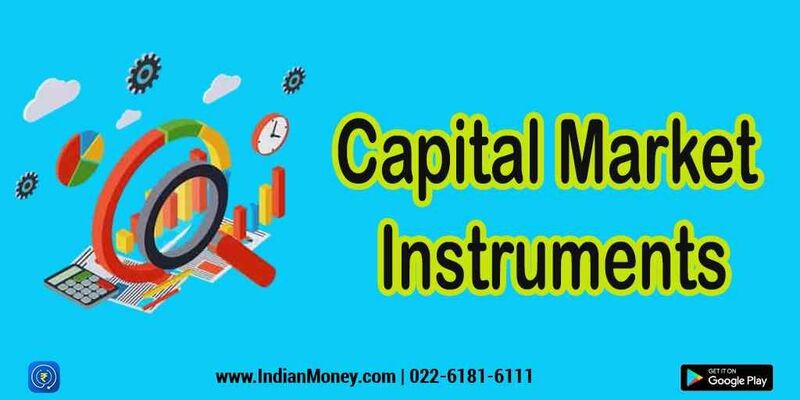 Capital market which is also known as the securities market is a trading market that garners capital from the investors and makes them available to companies and the government for development of projects. The capital market includes the bond market and the stock market among others. The capital market consists of development bank, commercial banks and stock exchanges.